I am the early morning paddler on glass waters. I am the headphones and bikers of Majik Forest. I am late night walks along the boardwalk. I am the cascading energy of the waterfall. I bright lights set against the quarry. I am Tygervalley Waterfront Agent, Koos van der Merwe. 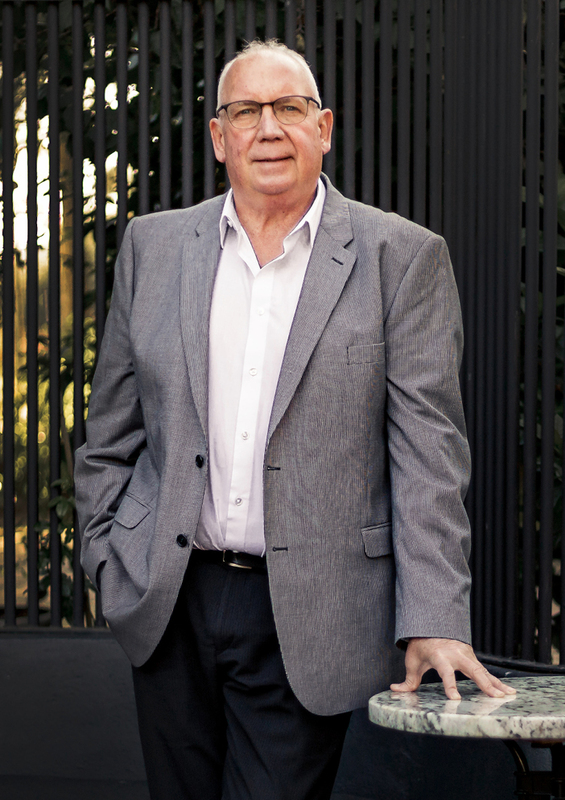 Hello, I’m Koos and I’ve enjoyed a rewarding career in the real estate industry since 2002. With a background in teaching, I have a lot of experience in working with people and bringing out their best in various personality types. This, combined with my years in the property business, is what helps me achieve great success. I hold a Bachelor of Arts degree, as well as a Bachelor of Education degree. I have also received numerous nominations for various agent awards and have been awarded Gold Club Agent status. When I’m not at work, I’m an avid outdoorsman. I keep up my active lifestyle with exhilarating watersports like canoeing and surf skiing, and stay fit with swimming. I’m also passionate about property. This spans from my love for selling and owning homes all the way to the development and renting of properties. I’m constantly driven by my goal of finding the ideal space for each of my clients, that perfect property that suites both their needs and budget.